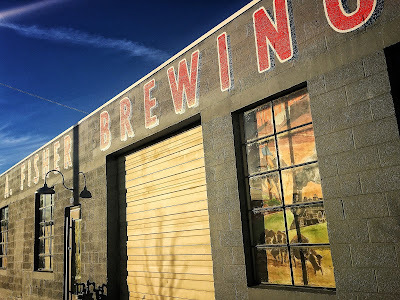 This week's 'New Brews Soon for You' is more of a mixed bag than we've had in previous posts. 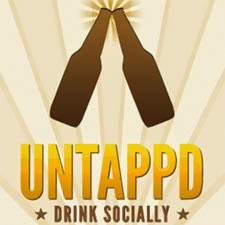 Today we have previews 2 Row, Red Rock, Talisman and Uinta. 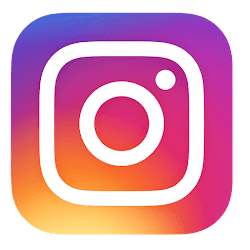 Even though the government shutdown is temporarily over; the backlog of labels to be approved is likely a mile high, so there's no telling when we'll see these new beers. Rest assured we'll tell you all about them when they officially arrive. with American hybrid beer. This will be a 4.0% beer. 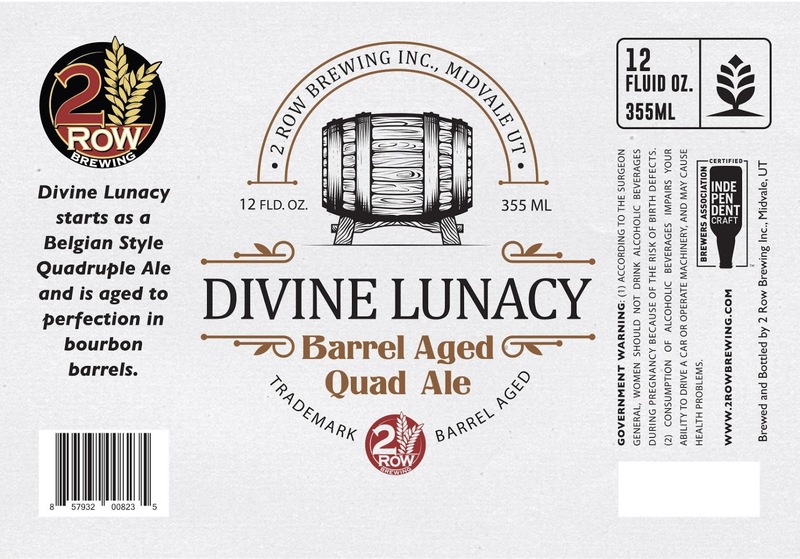 2 Row Brewing is barrel aging a new beer called Divine Lunacy. 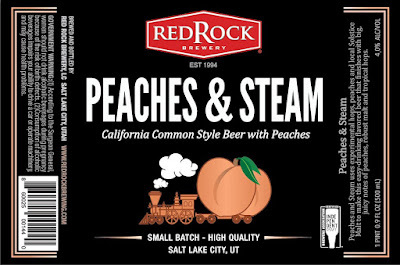 The name alone leads you to believe that this beer will be beast of a beer. 2 row already hold the state record for the highest ABV beer, coming in 15.1%. Divine Lunacy may not come in that big, but it does give you an idea of what owner/head brewer, Brian Coleman is capable of. This a Belgian style Quadruple Ale at it's base; They're rich and malty with subtle spicy yeast are definitely on the boozier side of the spectrum. This should be fun! 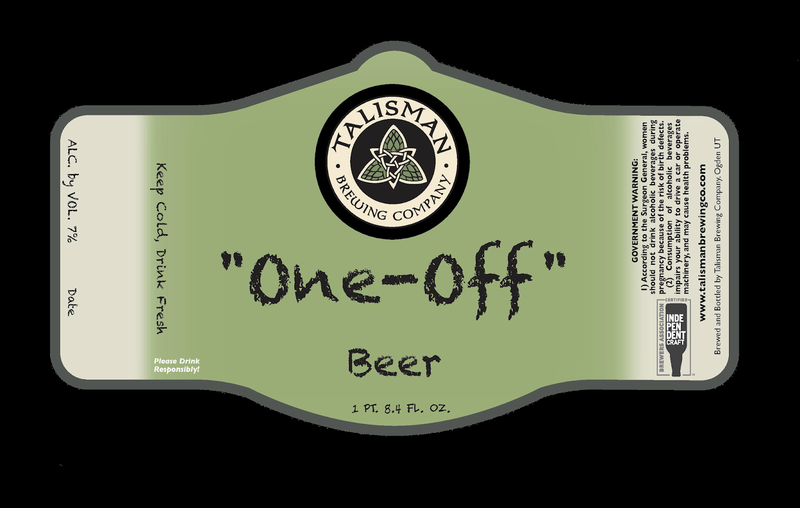 Talisman Brewing Co. has a new label for all of those higher ABV 'One Off' beers that may be coming from the Ogden brewery. This is a smart label; it gives you the liberty of having a variety without all of the federal B.S. that comes with the whole labels approval process. 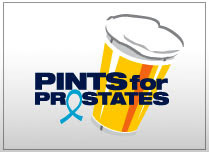 I guess we'll just have to wait and see what style of "one off" beer will be behind this label. 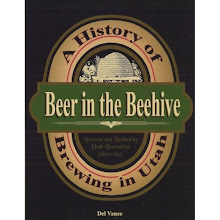 known as 'HCB-692, this hop exhibits grapefruit, floral, stone fruit, potpourri, woody, cream, pine, and resinous notes that apparently work well with many beer styles. This particular NEIPA will dial in at 6.5% and will be packaged in 12 ounce cans. 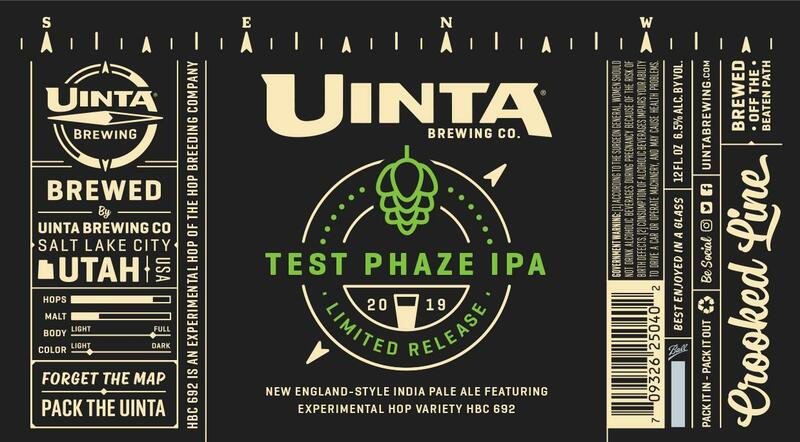 This one has been in development for a while, this should make the droves of hazy IPA fans giddy. Again, these are just previews of what's to come in Utah. There's no guarantee that these beers will make it to market as presented here, or at all.